AAEI members are working together for a deeper look into the details of the USMCA, the new name for the renegotiated North American Free Trade Agreement (NAFTA). 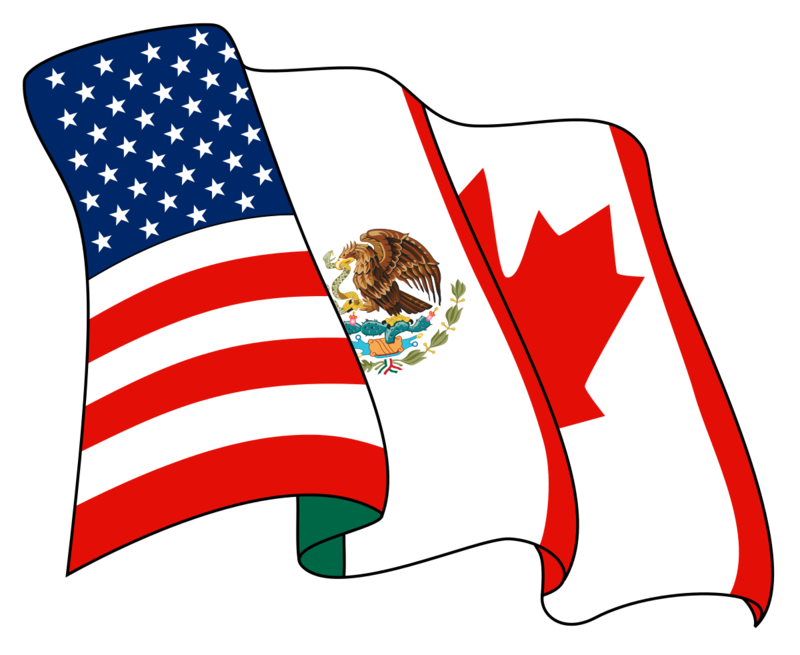 Canada agreed to join the U.S. and Mexico in time for the text of the trilateral agreement to be signed and submitted to Congress. Concessions on key issues in the agreement include Investor State Dispute Settlement, access to Canada’s dairy market, rules of origin for autos, and de minimis shipments, an issue that AAEI raised in its comments to the Office of the US Trade Representative (USTR). AAEI will conduct a member webinar on the USMCA with its association partners, i.e. Canada and INDEX, to review the text of the agreement and its impact on importers and exporters. Details will be distributed to AAEI members directly when they become available. If you would like information on becoming an AAEI member, please Contact Us.